The three models in the Cube-XL Bass Amplifier series—the Cube-20XL BASS, Cube-60XL BASS, and Cube-120XL BASS—range in power from 20 to 120 watts. Features include a DSP engine, multiple COSM amp models (including the new Super Low amp on the CUBE-120XL BASS and CUBE-60XL BASS), updated effects (including the new Drive and Poly Octave), onboard phrase looping (CUBE-120XL BASS and CUBE-60XL BASS), and Power Squeezer (CUBE-60XL BASS and CUBE-20XL BASS) and SOLO functions. Built with components, the CUBE-XL BASS amplifiers feature plywood cabinets, corner guards, and metal grilles for speaker protection. 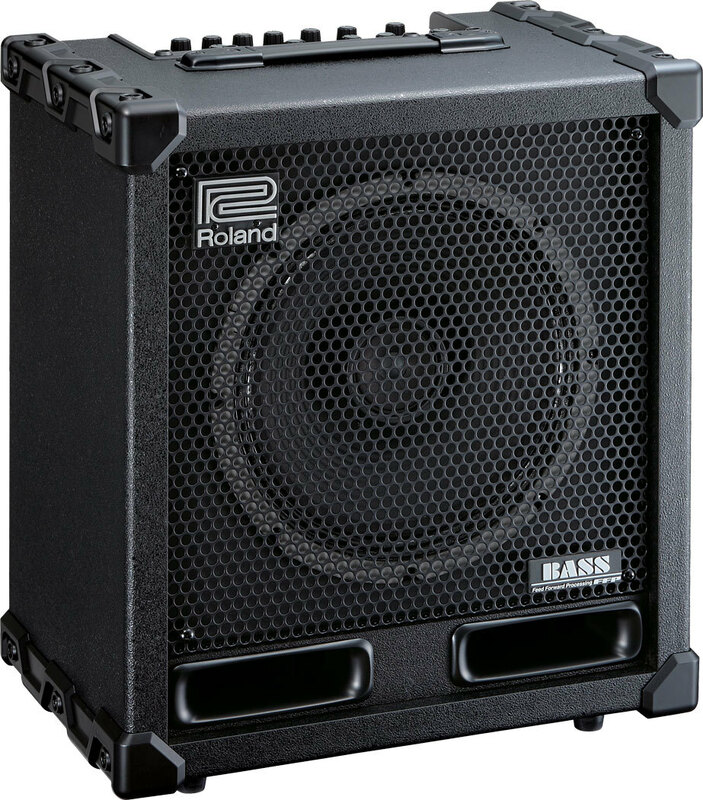 Additionally, the amps are equipped with custom-designed speakers (including two-way coaxial speakers on the CUBE-120XL BASS and CUBE-60XL BASS) and custom flared ports (CUBE-120XL BASS and CUBE-60XL BASS). 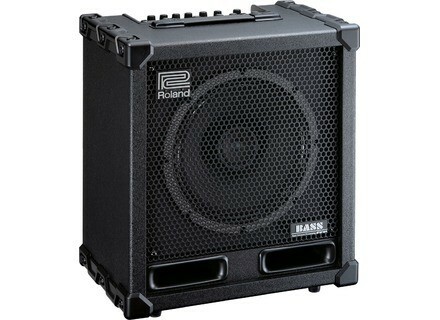 The Cube-XL BASS amplifiers are scheduled to ship in January 2011. [NAMM] Ampeg BA-108 Ampeg announces the new BA-108 for the practice environment. [NAMM] Ampeg BA-110 Ampeg announces the new BA-110. Designed for the practice environment, it is designed specifically for entry-level bassists.